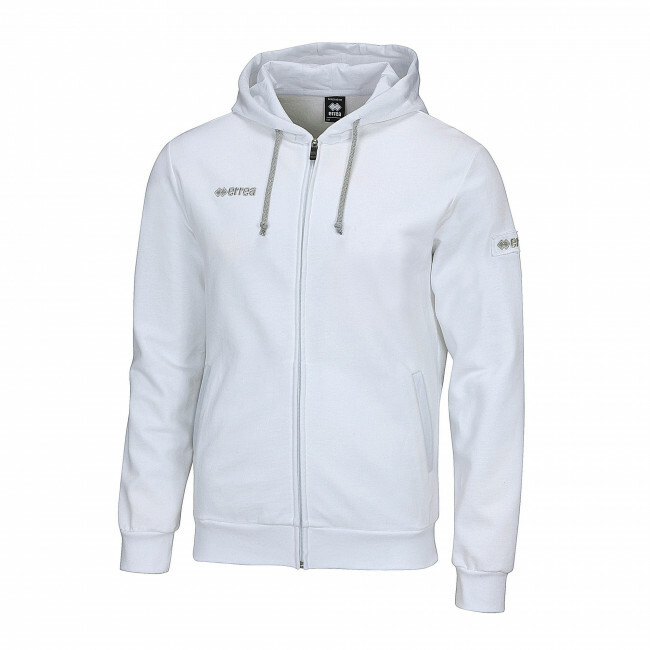 Unisex full-zip hoody for adults (men and women). Solid colour. Matching colour zipper. Special welt pockets. Long sleeves with ribbed cuffs. Plaited draw strings. Available in a variety of colours.